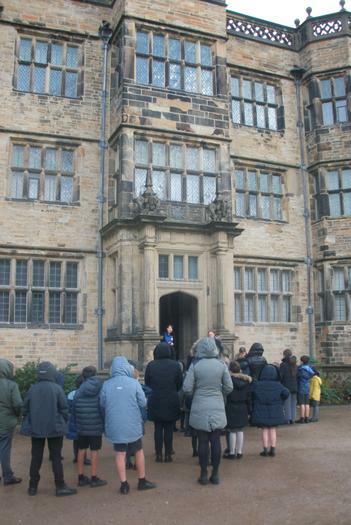 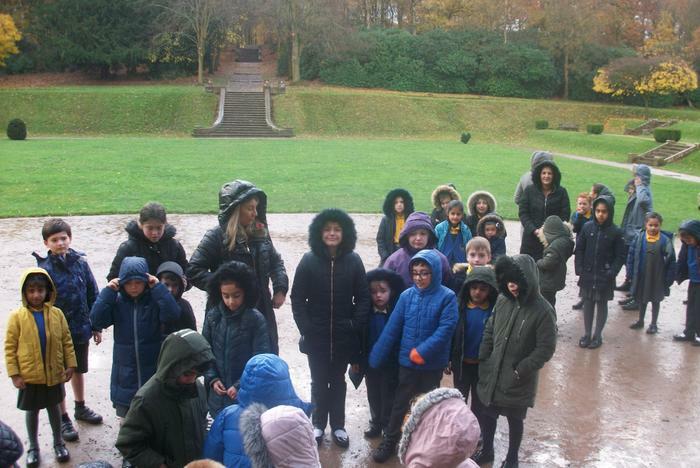 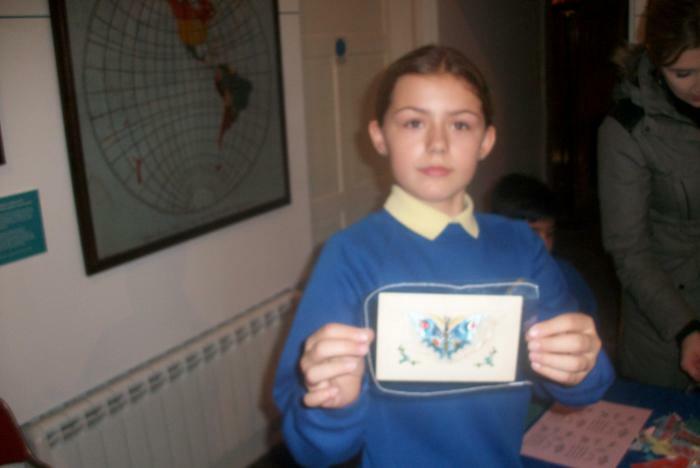 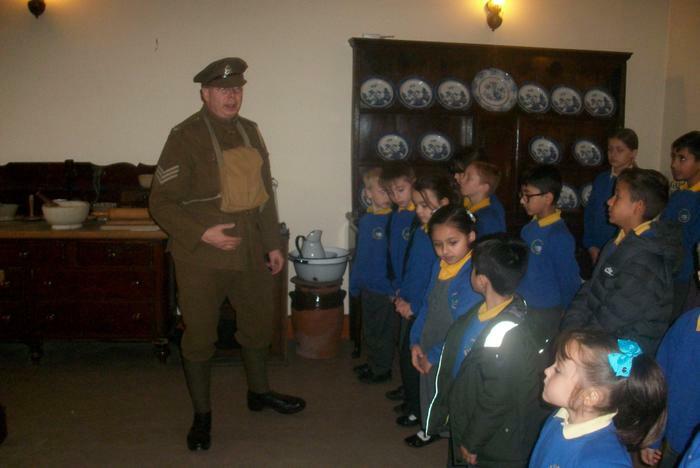 The whole school visited Gawthorpe Hall and participated within three different workshops focused on the centenary of Remembrance. 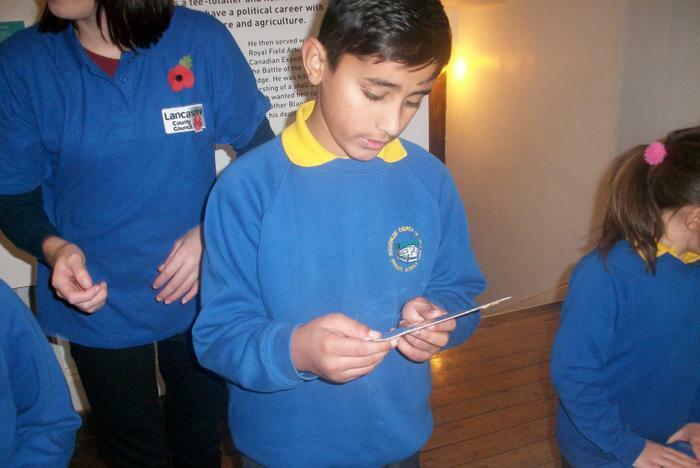 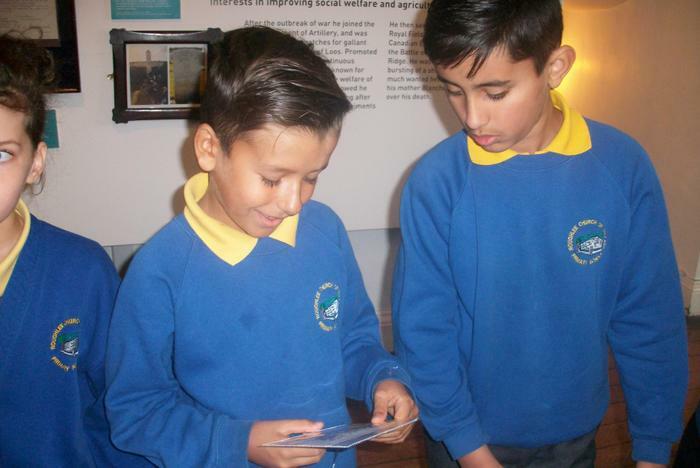 They all designed and made their own authentic WW1 postcards and devised pieces of expressive poetry, comparing life before, during and after WW1. 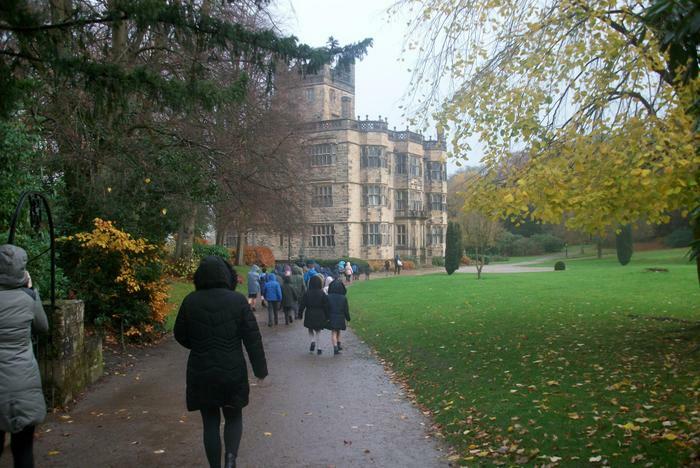 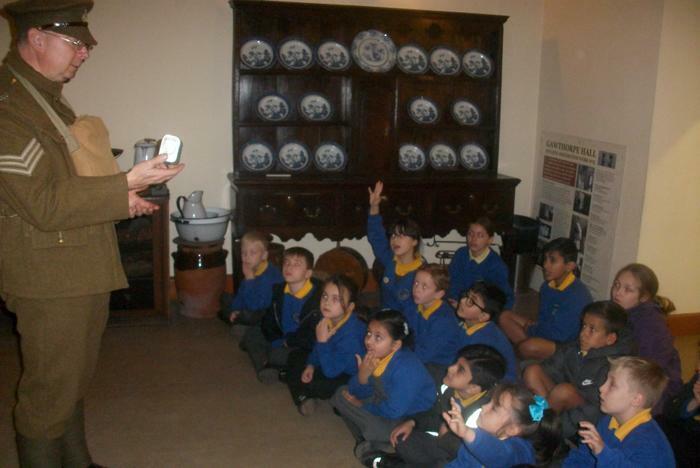 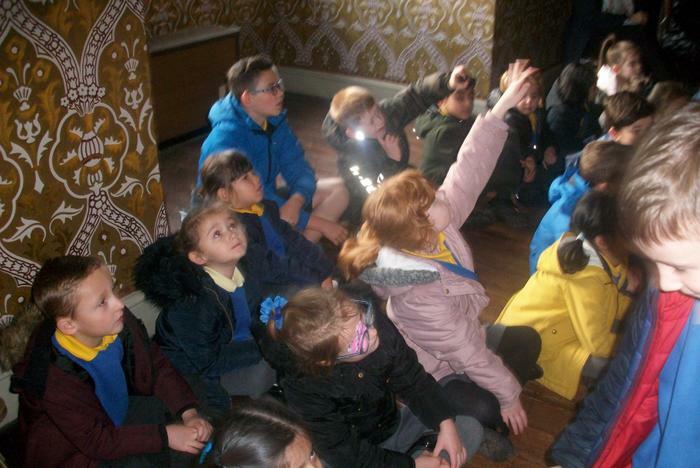 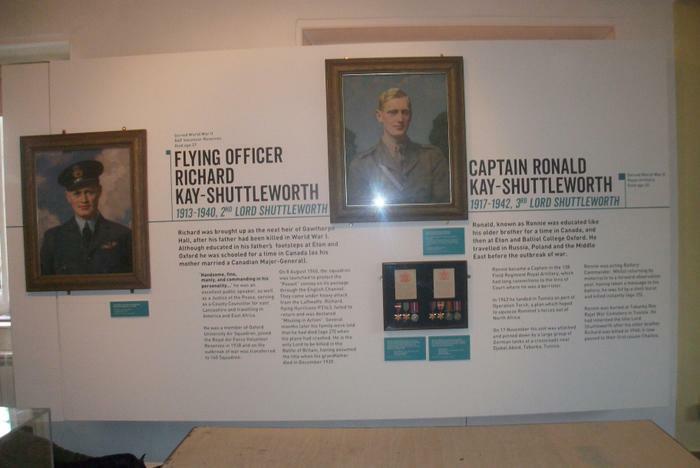 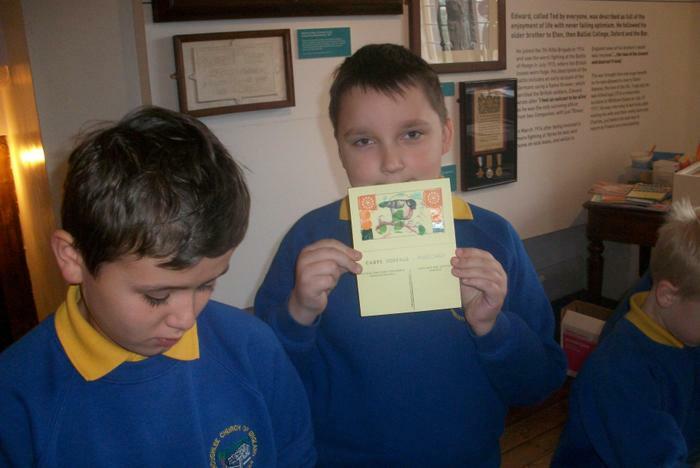 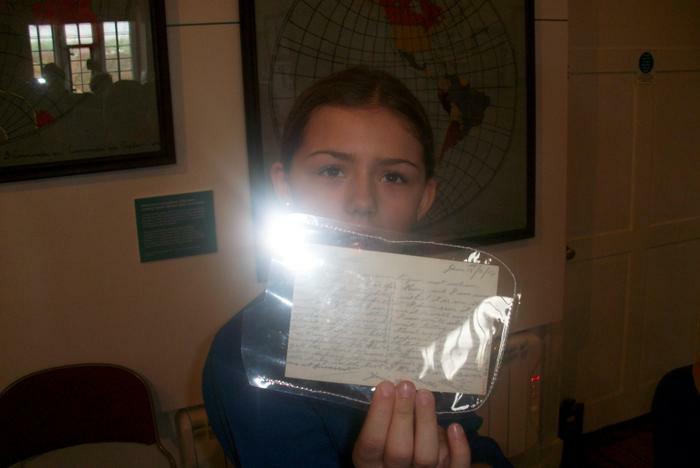 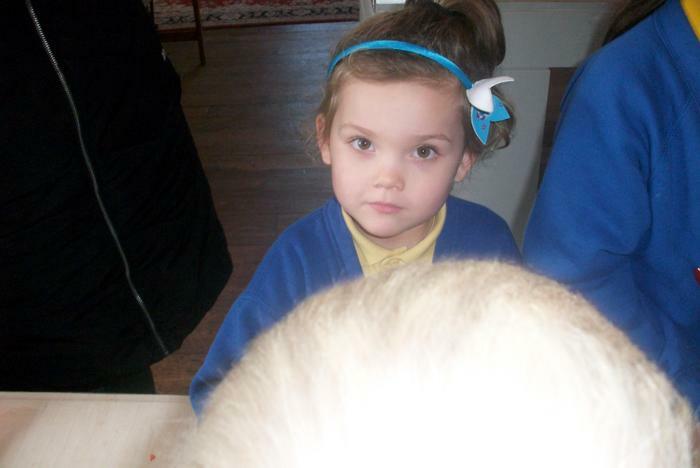 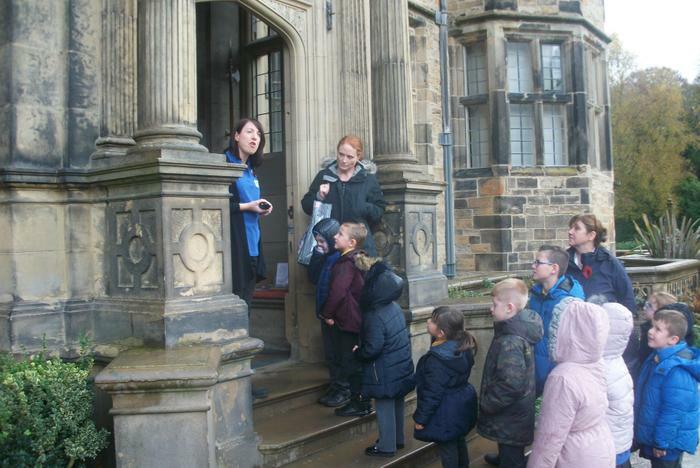 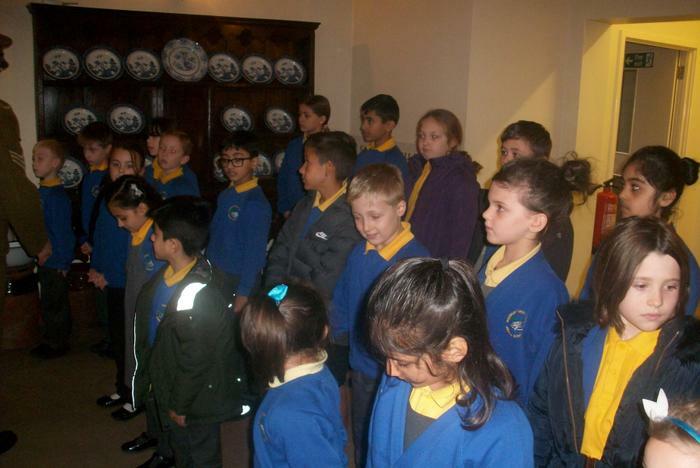 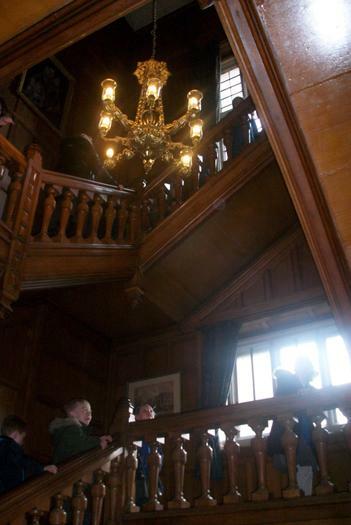 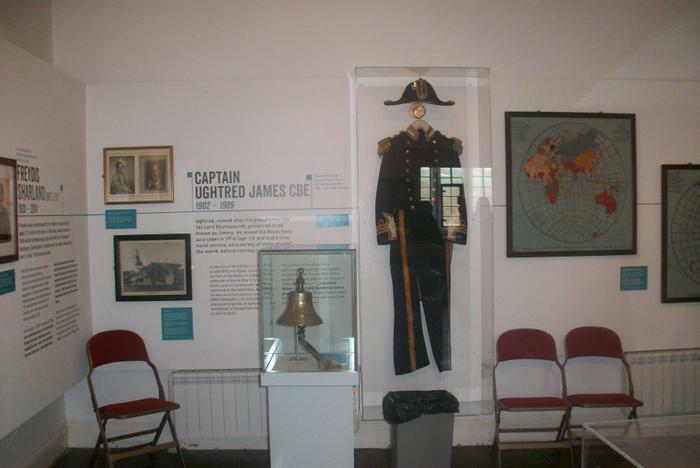 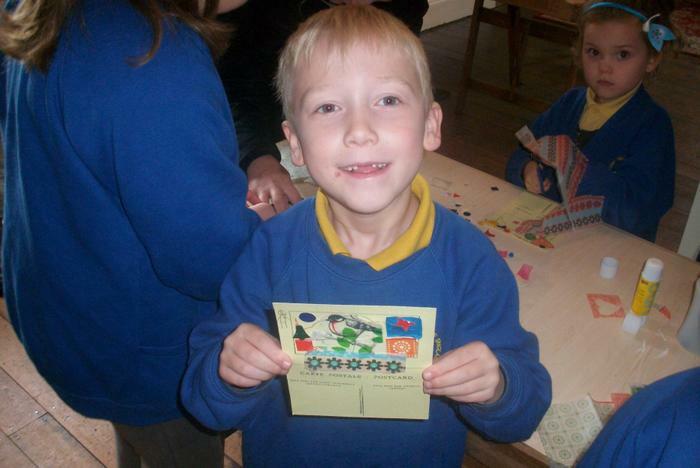 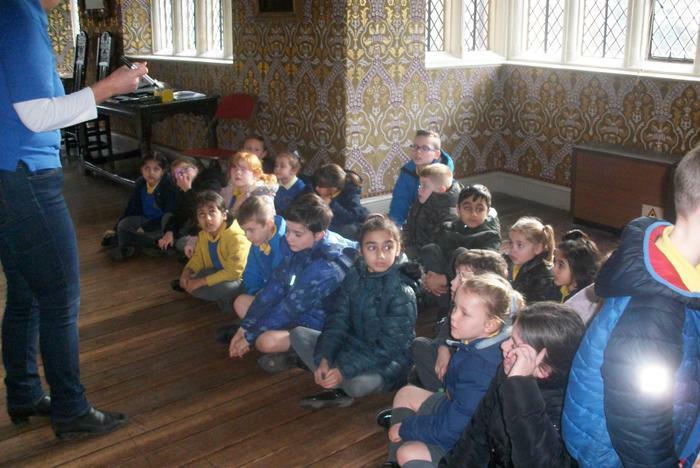 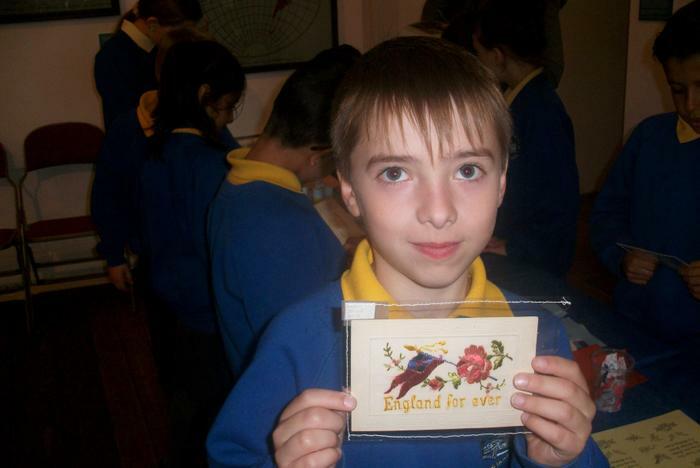 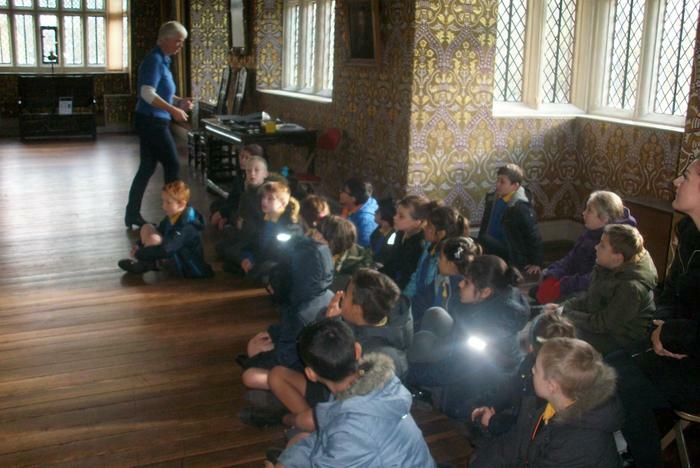 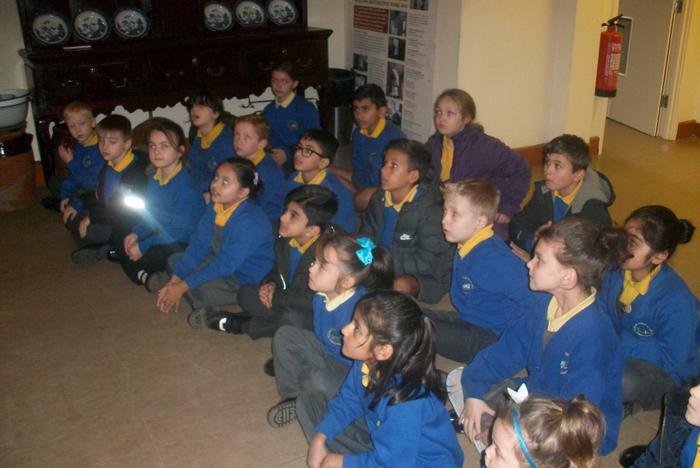 They also learnt about the Shuttleworth family, who lived at Gawthorpe Hall. 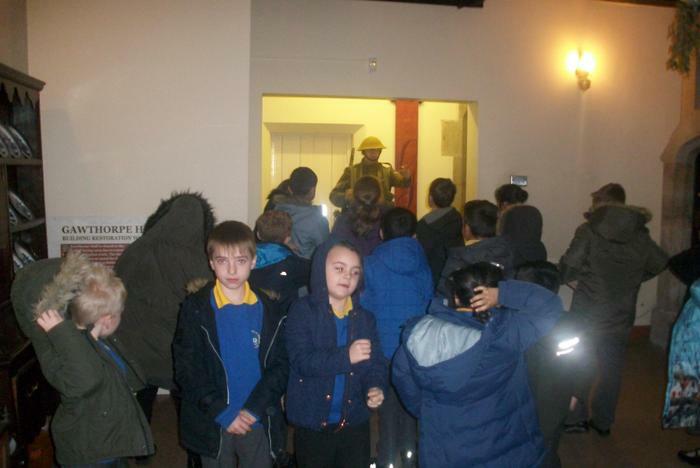 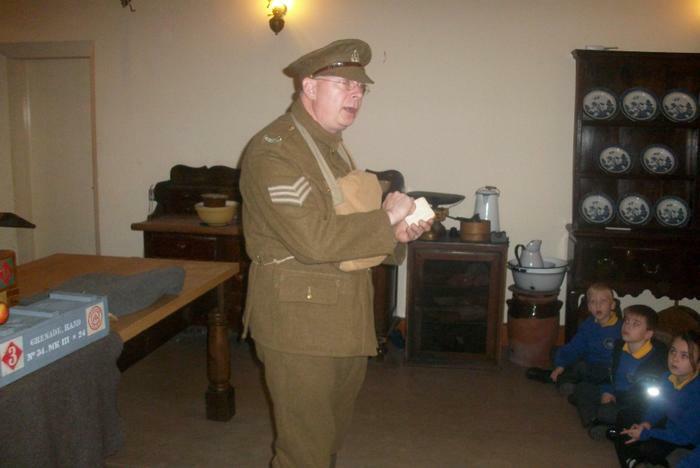 The trip then concluded with an authentic WW1 drill sergeant teaching the children basic drills and explaining what life in the trenches was like. 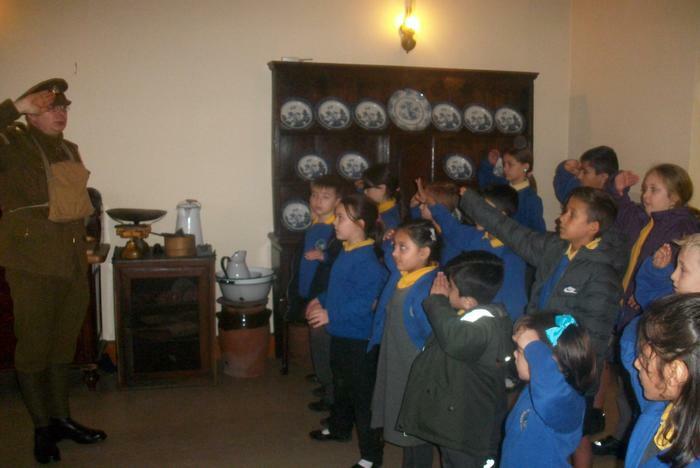 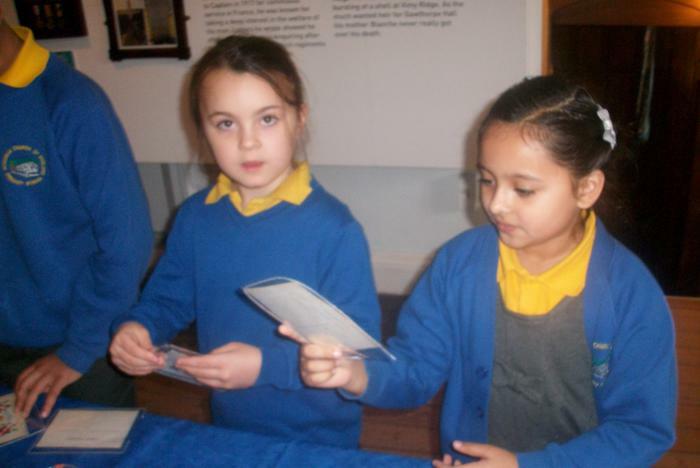 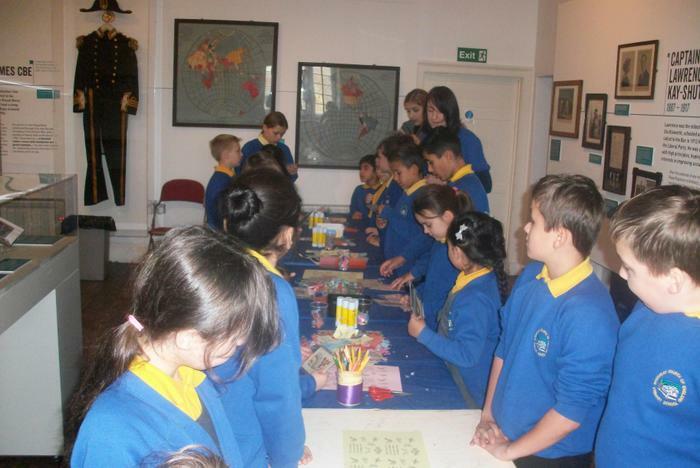 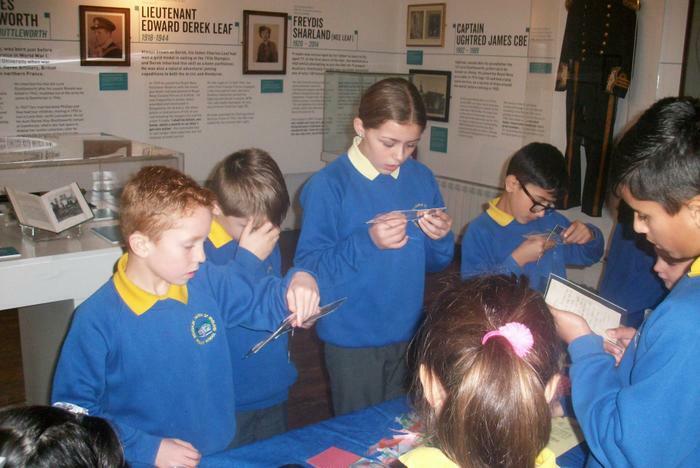 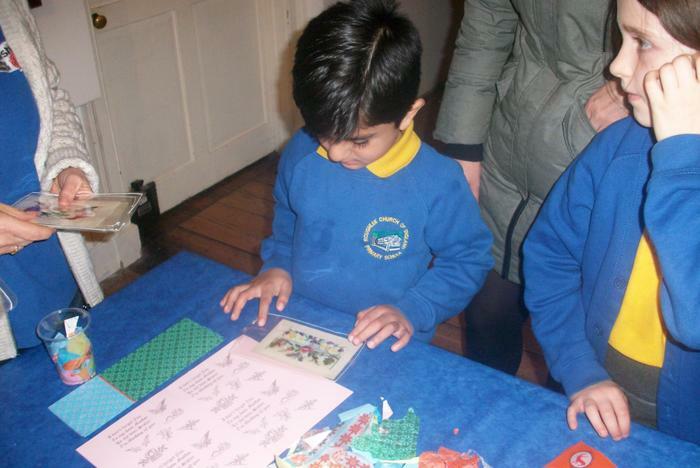 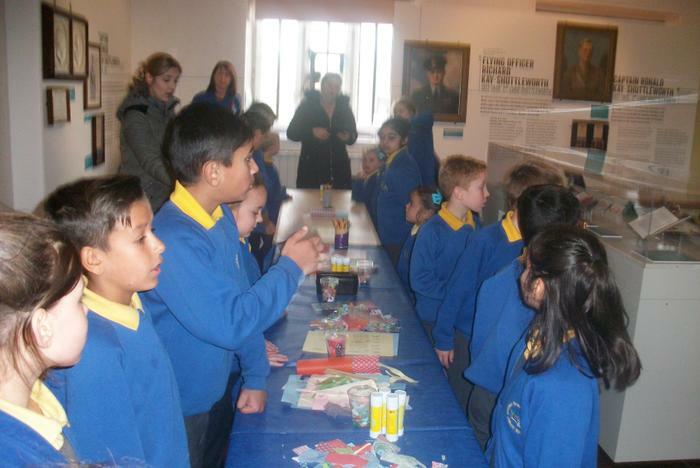 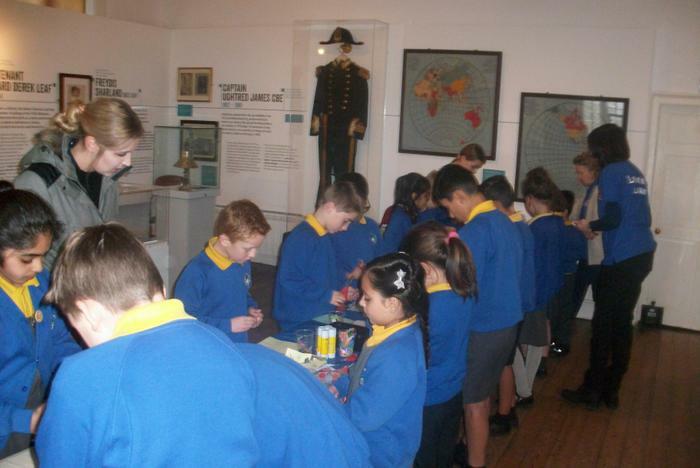 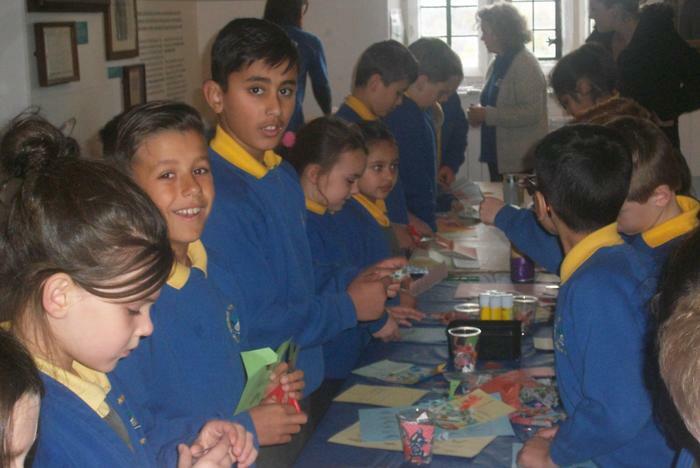 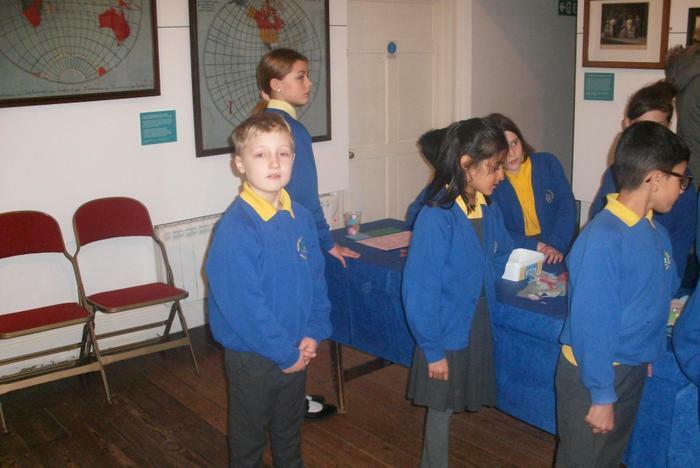 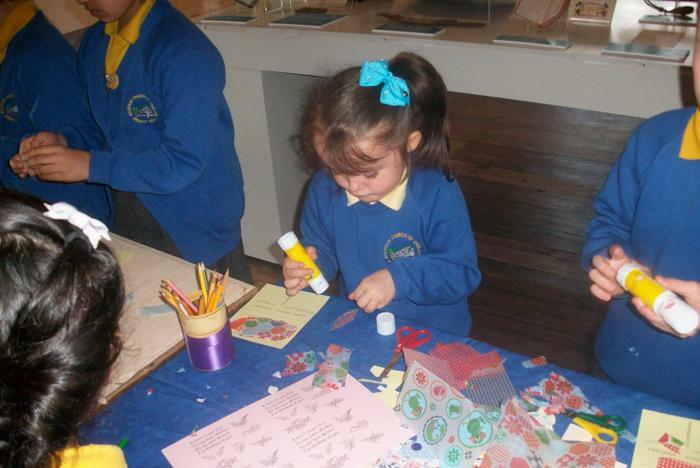 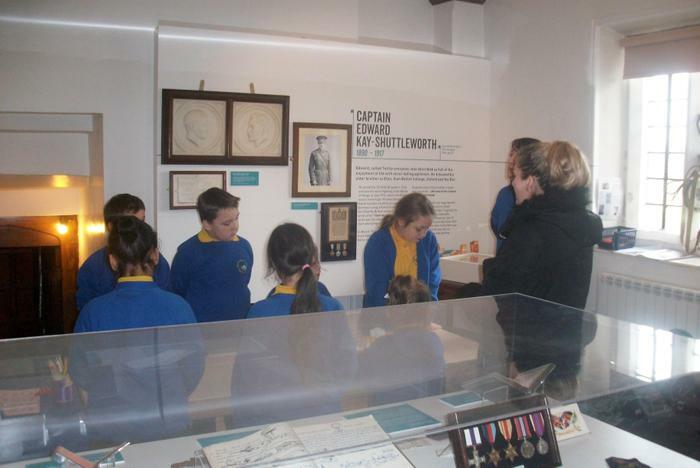 The children thoroughly enjoyed themselves.